Spore Block helps keep unwanted spores from germinating in your pots. 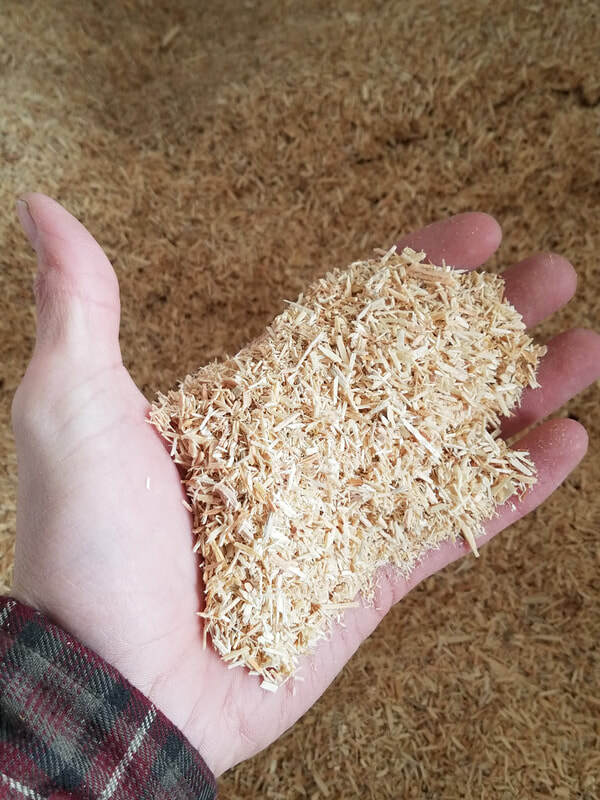 Spore Block can replace expensive rice hulls for the inter-mountain region and is top dressed as a mulch so that spores like liver wort will not have a place to germinate. Spore Block comes in either 1 1/2 yard or 2 yard tote bags, all bags have a bottom spout for easy unloading.